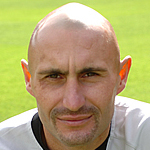 Grzegorz was a Polish international who had been with a number of clubs in his home country. 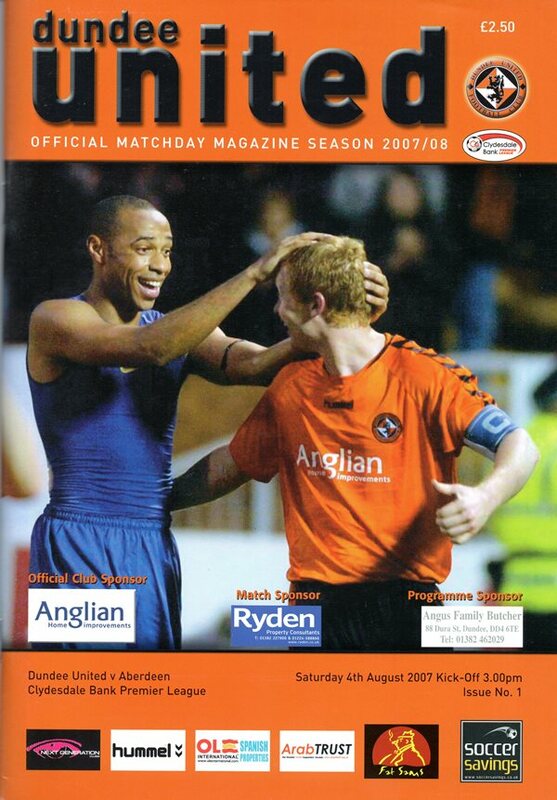 He was at Tannadice for only a short time but became a cult figure with the fans. Signed from Sturm Graz in Austria, as cover for his injured countryman Lukasz Zaluska he remained as first choice keeper until he left United in the January 2008 transfer window to sign for Preston North End. Grzegorz was born on this date in Gdańsk, Poland. Craig Levein made two changes to the starting eleven that leaked five goals at Motherwell at the weekend, with David Robertson and new signing Danny Grainger stepping in for Prince Buaben and Jordan Robertson. Stephen Frail took charge of Hearts for the first time as caretaker manager, and brought in Andrius Velicka and Saulius Mikoliunas at the expense of the injured Ibrahim Tall and Kestutis Ivaskevicius.